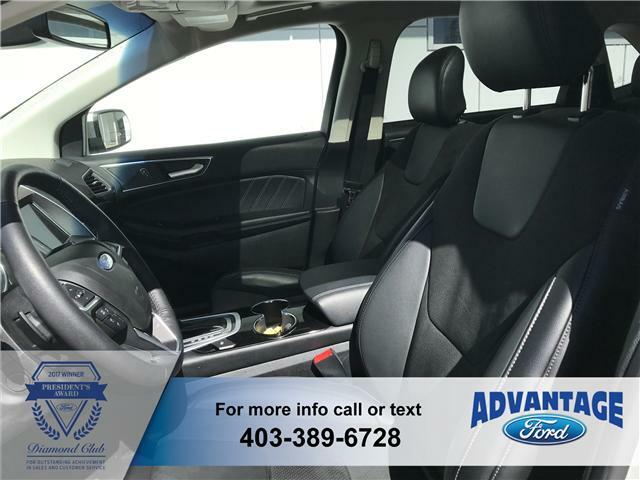 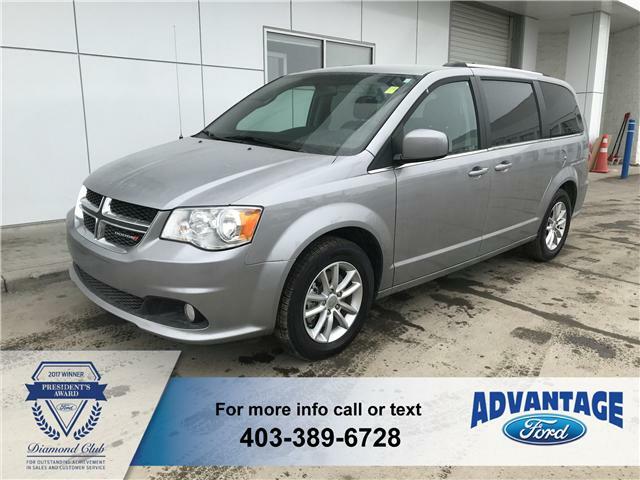 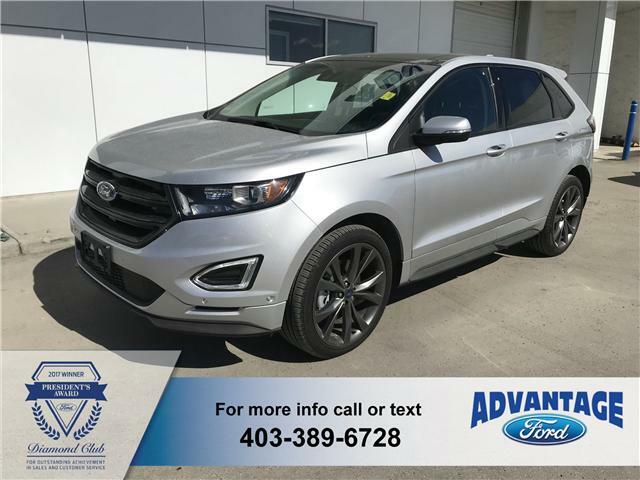 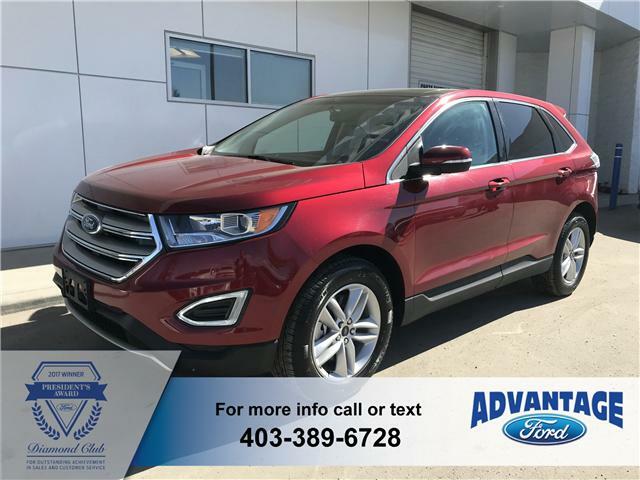 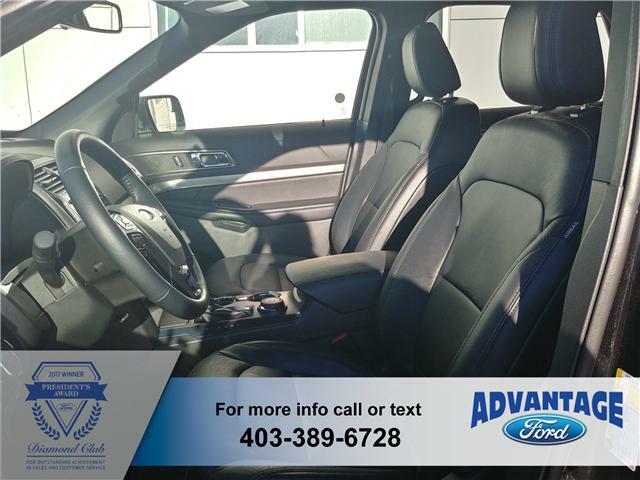 A family passenger van with just 29K on the clock, leather trim 2nd row captains chairs plus third row, nav, dual temp control, backup cam and more! 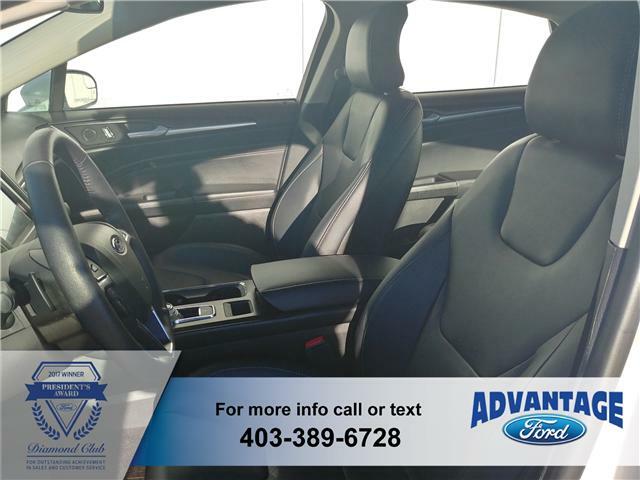 Was used previously as a rental vehicle and is in excellent shape with a clean Carfax report. 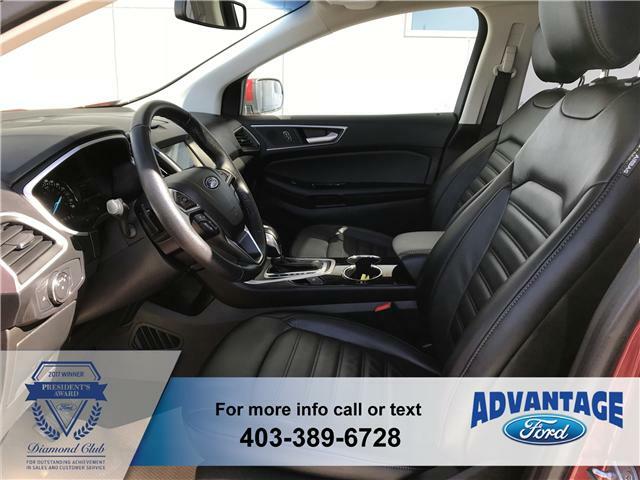 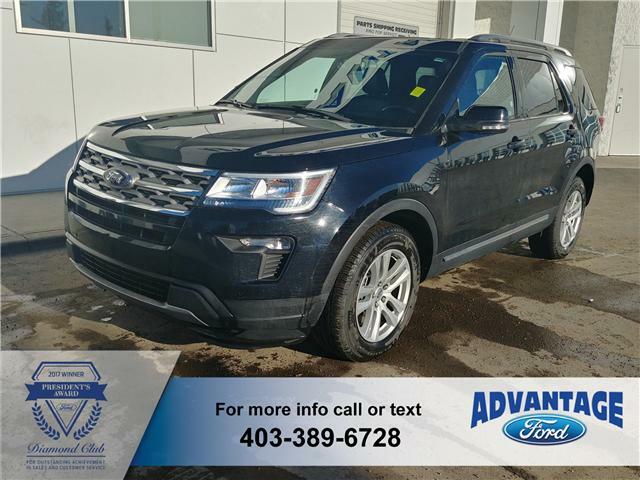 An awesome family SUV with a clean Carfax report. 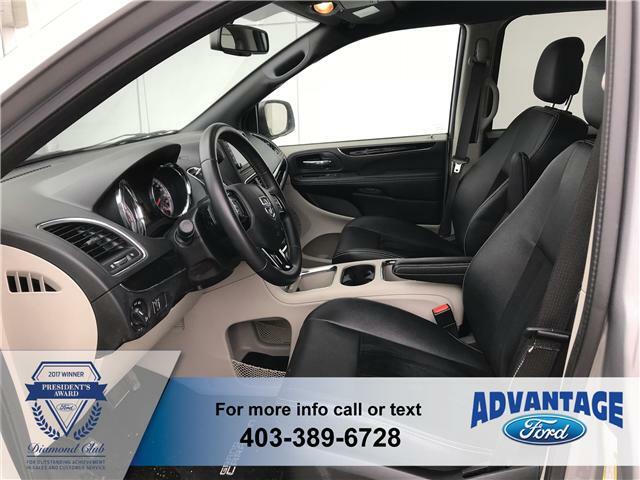 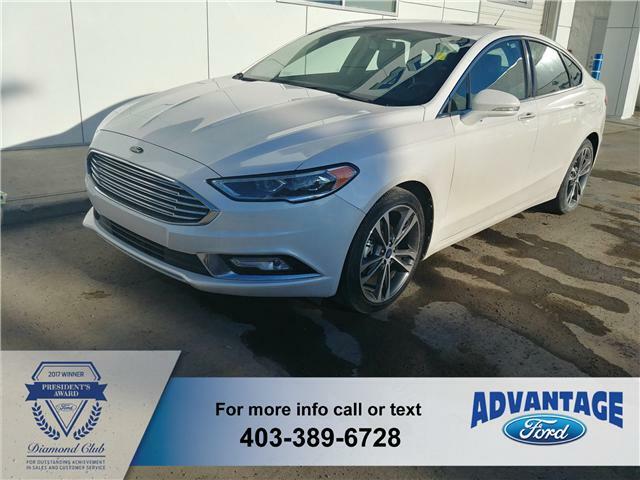 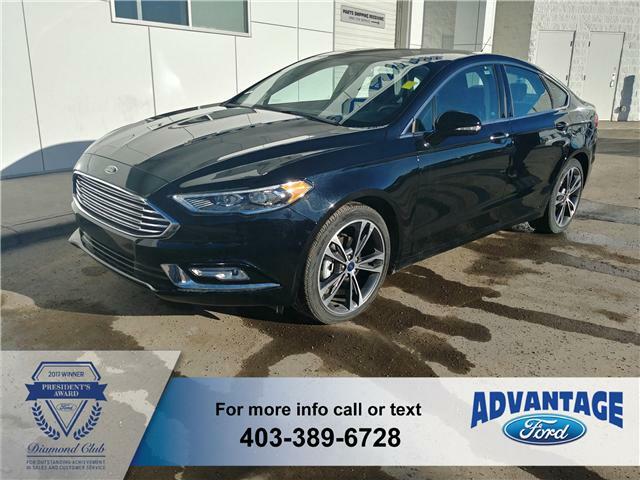 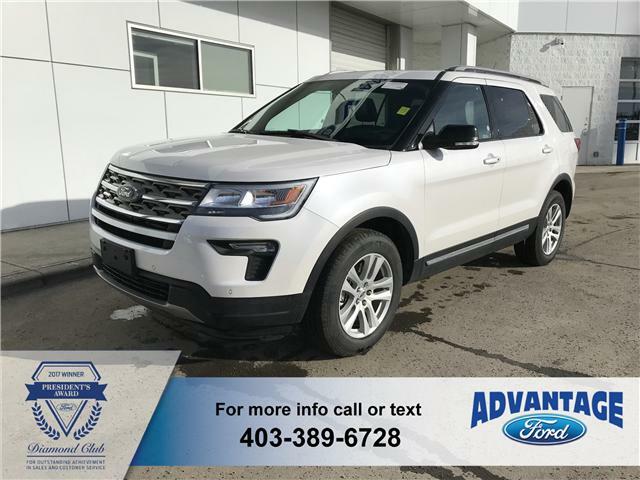 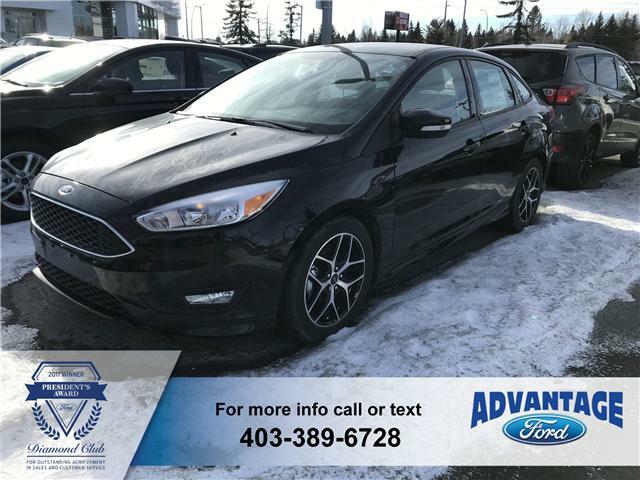 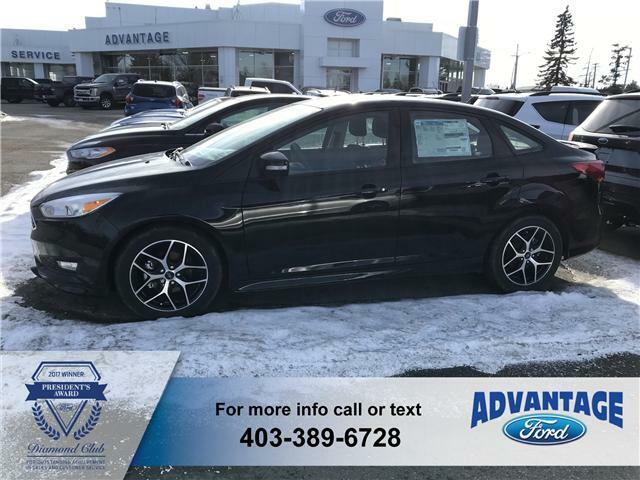 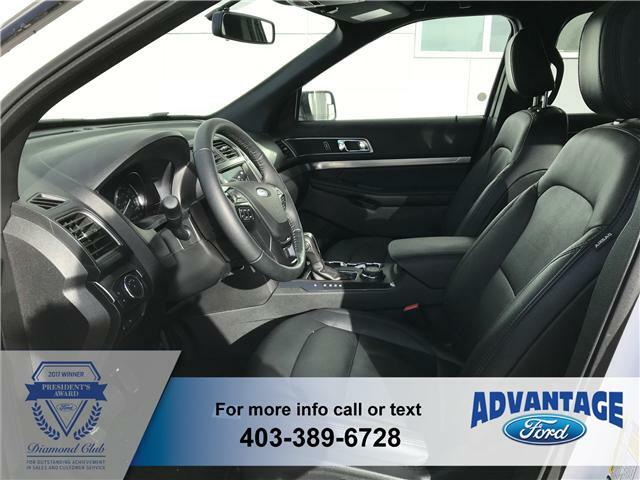 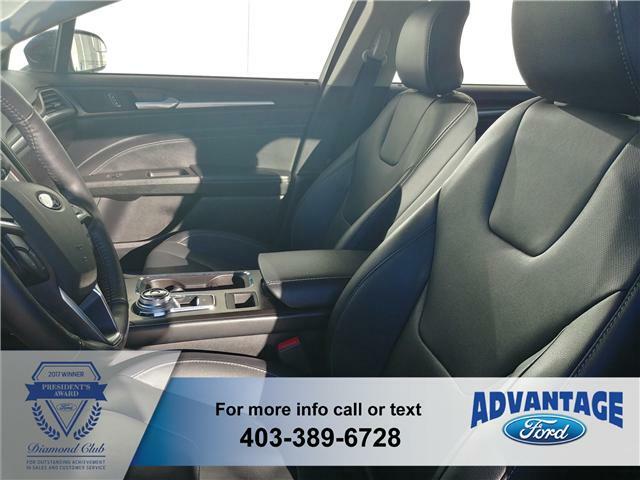 It comes equipped with leather seats, panoramic roof, navigation, remote start, reverse cameras / sensors, cruise control, dual electronic A/C, SYNC3, radio CD player and more! 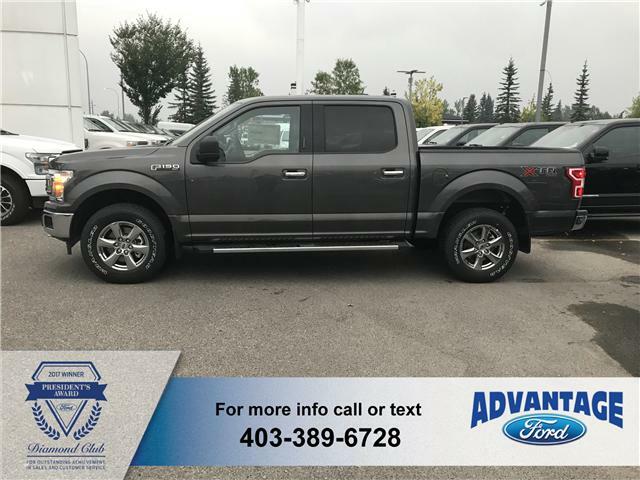 Originally registered in BC. 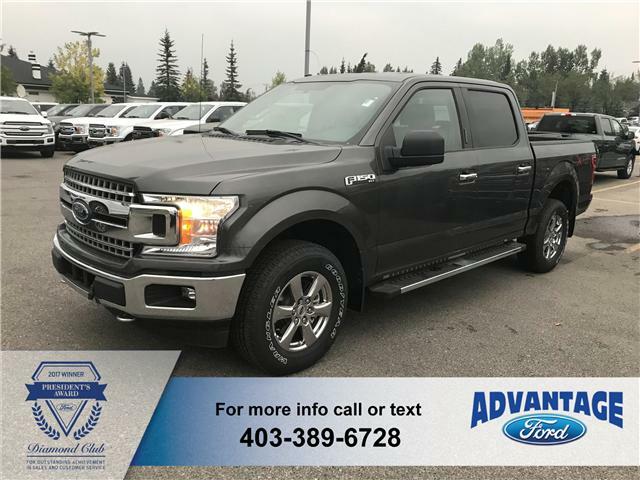 A 4x4 Supercrew equipped with V6 Ecoboost engine, rearview camera, auto start / stop, cruise control, removable tailgate, tailgate step, A/C, tow hooks, chrome running board and 18" chrome-like PVD wheels.